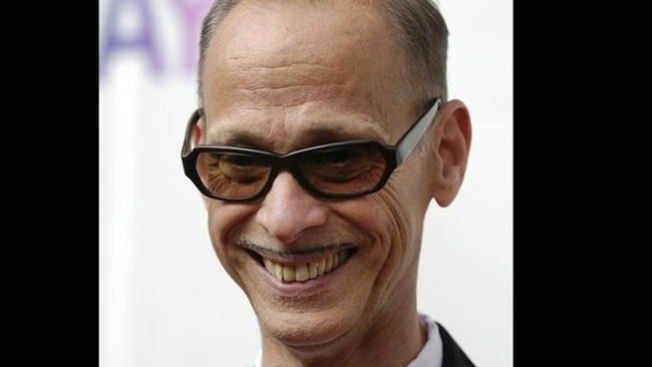 Quirky filmmaker John Waters has been chosen to give this year's commencement address at Rhode Island School of Design. Rhode Island Public Radio reports that RISD announced Wednesday that Waters will also receive an honorary Doctor of Fine Arts degree from the art school. Waters is perhaps best known for 1972's outrageous cult classic "Pink Flamingos." He has written and directed more than a dozen films including "Cry-Baby" starring Johnny Depp, and "Serial Mom." Waters is also a published author and photographer. Author Adam Gopnick of The New Yorker, as well as musicians Chris Frantz, Martina Weymouth, and Jerry Harrison, all formerly of the band Talking Heads, will also receive honorary degrees. Frantz and Weymouth are alumni.